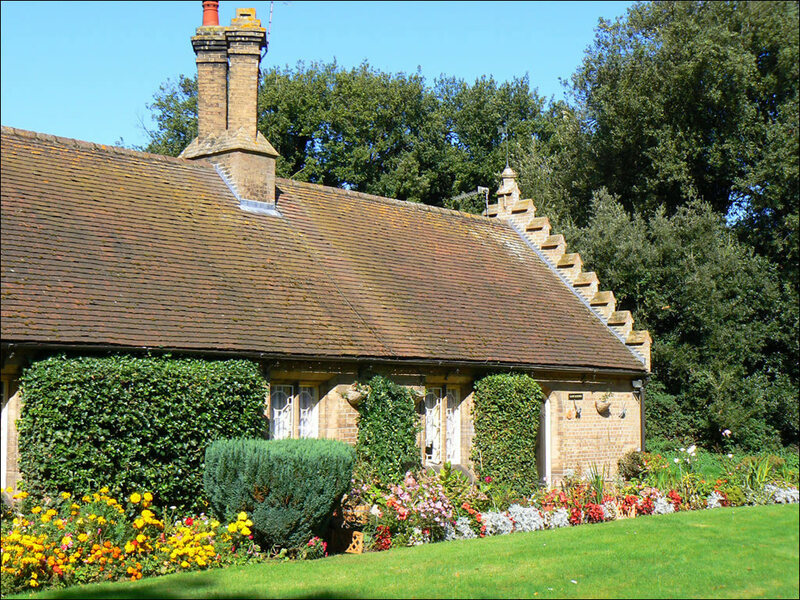 A country park with a beautiful hall and on its doorstep is one of the finest sandy bays in the whole of England. 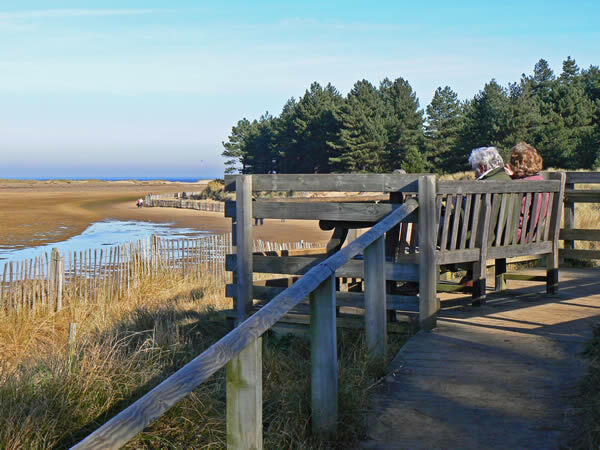 Holkham is on the beautiful North Norfolk Coast. 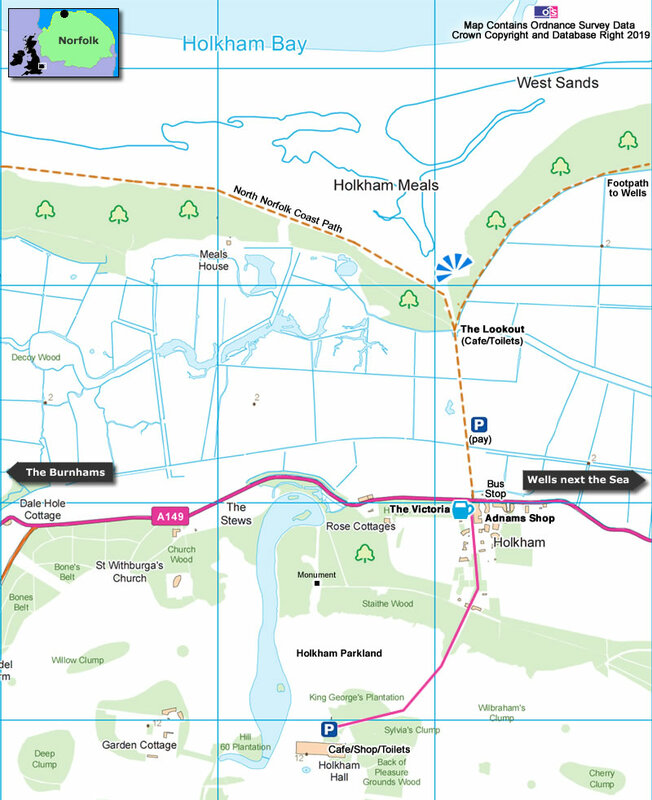 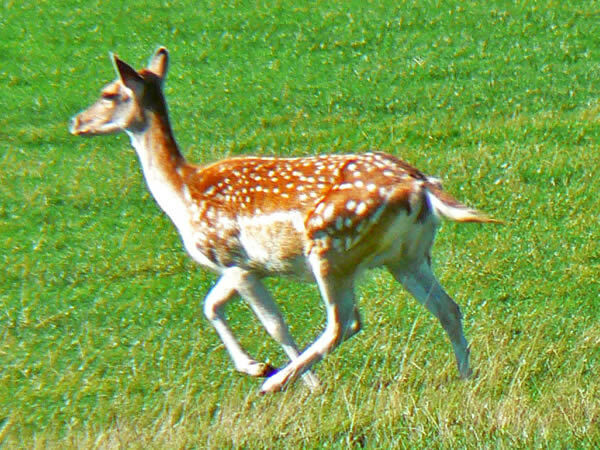 Holkham Bay is the most extensive, diverse and dramatic nature reserve in Norfolk, with windswept sand dunes, a maze of creeks, shady pinewoods, green pastures and marshes. 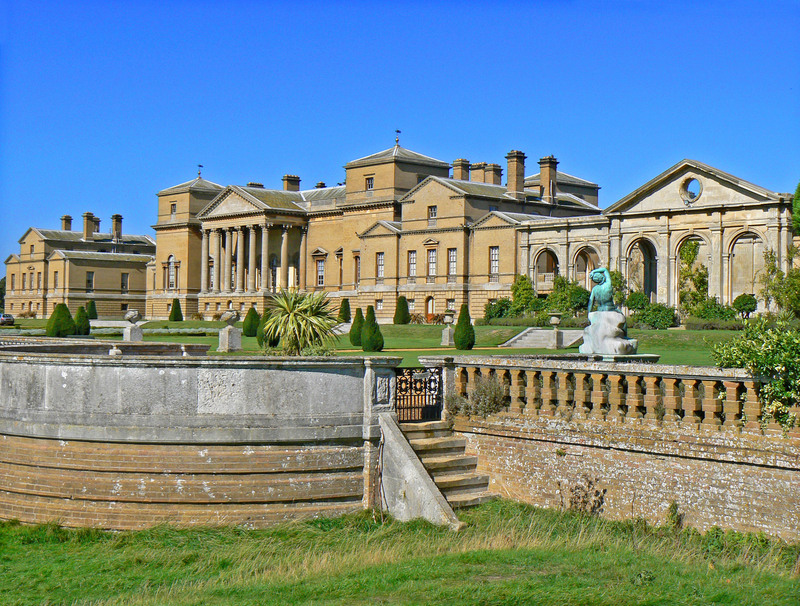 Across the coast road is Holkham Hall, a Palladian style mansion and home of the Coke family. 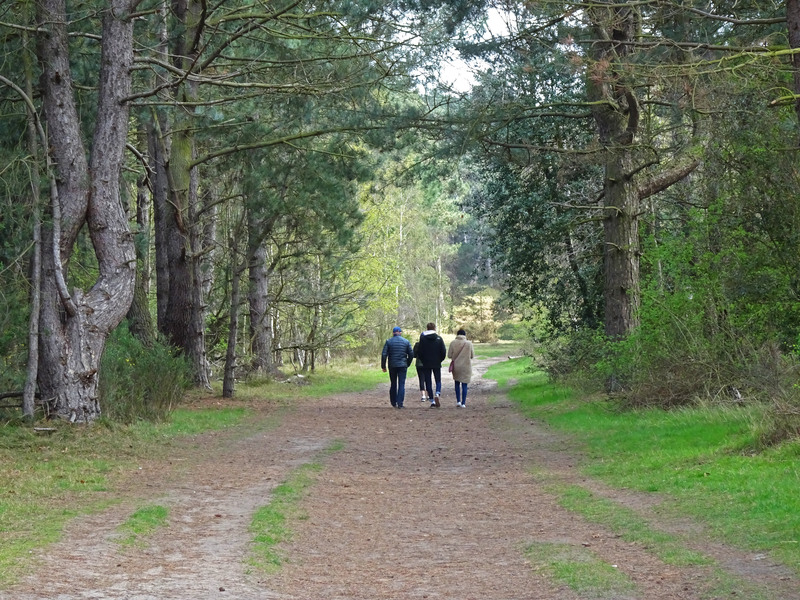 The hall is set in large parkland, full of nature trails and marked walks. 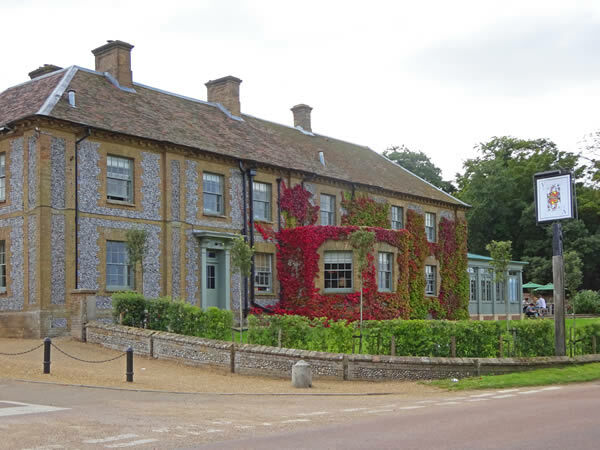 A pub and tea room can be found on the main road, between the bay and the hall. We start our tour of Holkham overlooking its fabulous bay. 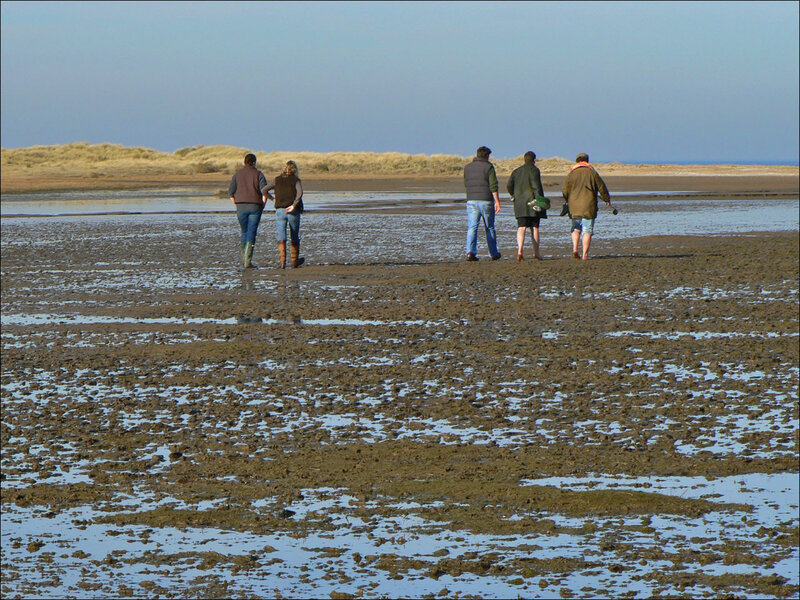 This has to be one of the most beautiful in the country and at low tide, you can walk out over the golden sand to the sea beyond. 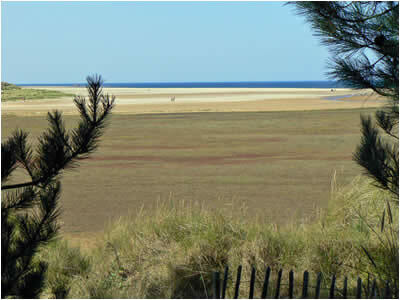 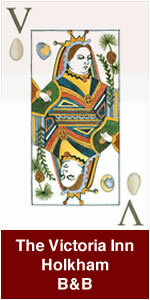 The bay is surrounded by pine trees, planted to protect the land behind. 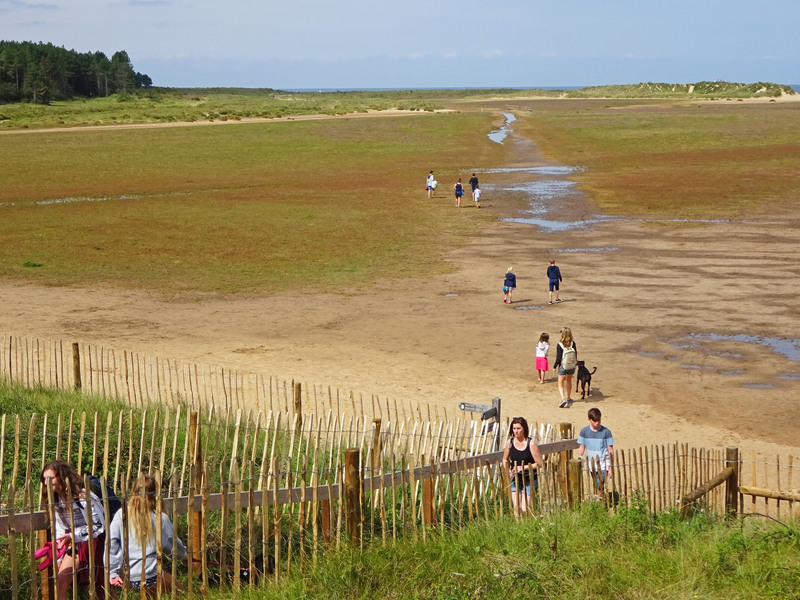 A path goes around the entire bay, one direction taking you all the way into Wells next-the-Sea, making a lovely walk and gives great views over sand and marshes. Holkham Hall, home of the Coke family and the Earls of Leicester, was built between 1734 and 1764 by Thomas Coke, 1st Earl of Leicester. 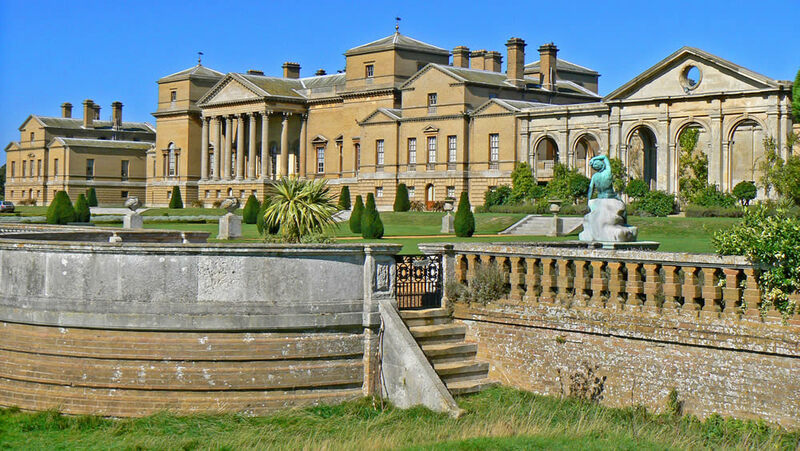 This Palladian style mansion reflects Thomas Coke's appreciation of classical art developed during his "Grand Tour" of Europe which lasted 6 years and from which he returned in the spring of 1718. 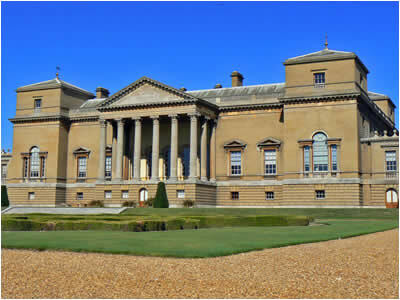 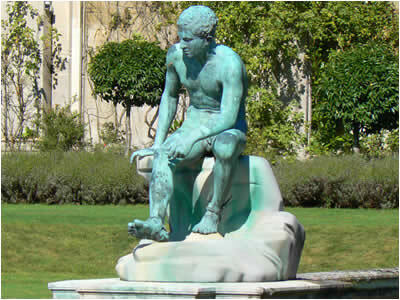 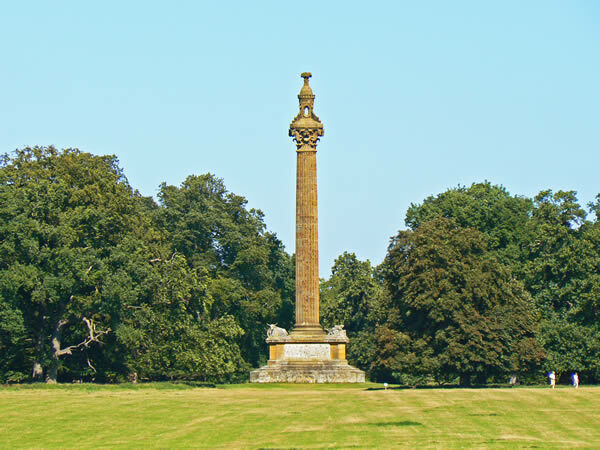 The hall is set in large grounds, consisting of a lake, parkland, monument and nature trail. 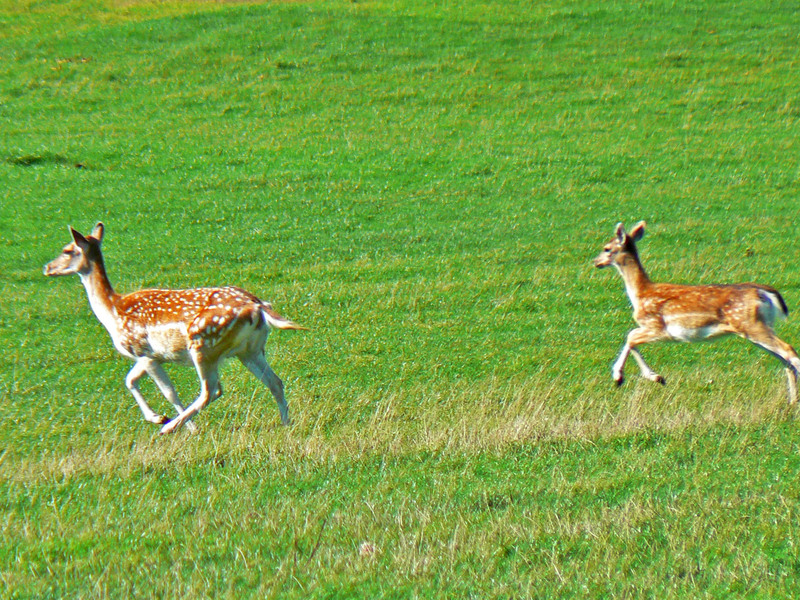 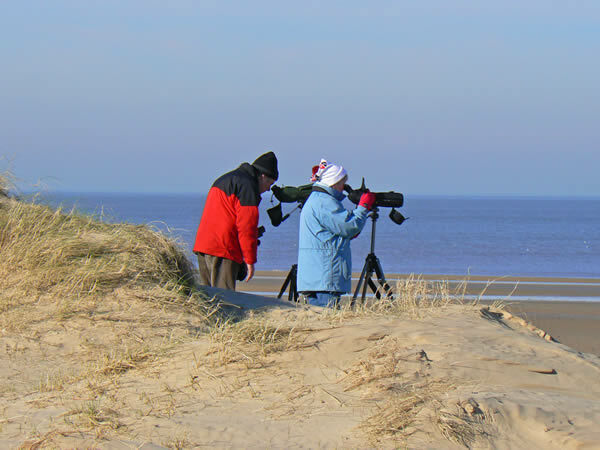 Ask someone to think of Norfolk and Holkham will not be too far from their thoughts. 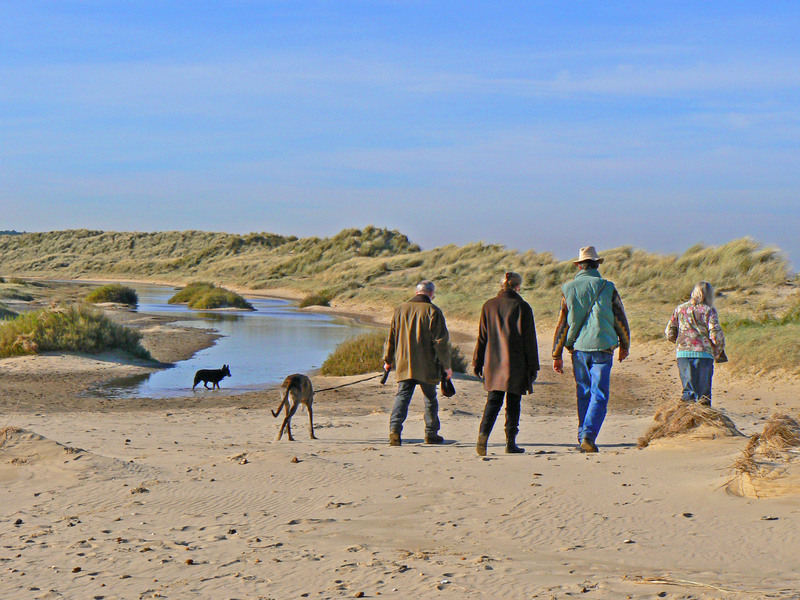 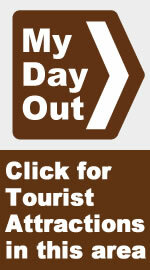 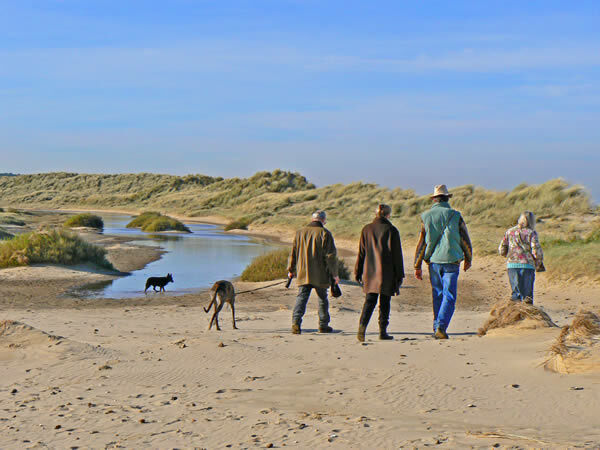 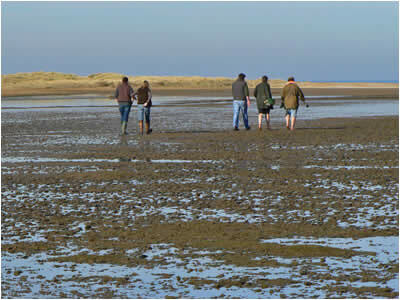 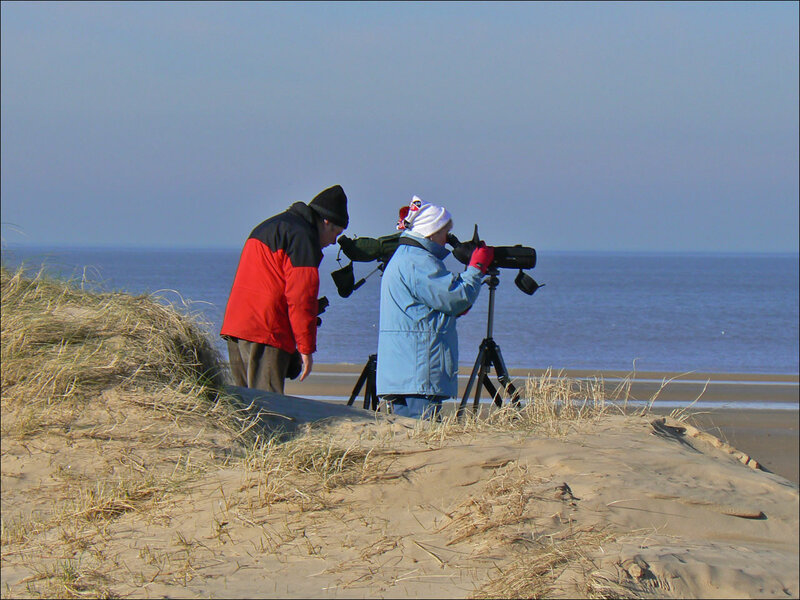 It's one of those must see places and a walk around Holkham Bay at any time of year is a memorable experience.